Slowdive was a wonderful band. From Reading, England, the quintet dominated the shoegaze scene in the early nineties. Releasing one of my personal favorite albums, Souvlaki, the band has certainly earned their mark in history. Fortunately, after being inactive for nearly twenty years, it seems that there is hope on the horizon for some form of reunion. With band members taking to Twitter, and counting down to January 29, as well as a band Twitter account being created, it seems that January 29 will prove very informative for the band’s current status. We do know that Primavera Sound will be releasing their line-up on that date, so maybe Slowdive will make their return to the stage then? As of now, the Slowdive Twitter account has 2000 followers but no tweets, so we will have to anxiously wait until the end of the countdown to see if anything has changed. 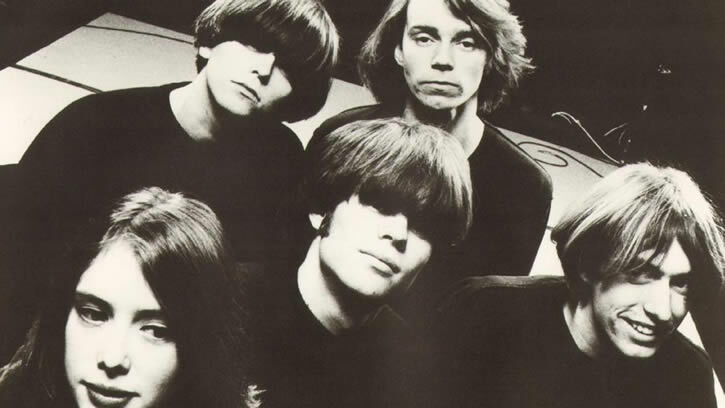 In the meantime, follow us after the jump to enjoy one of Slowdive’s best.